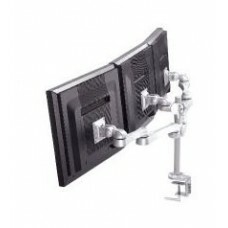 Desk clamp & grommet type mounting arms for monitors. 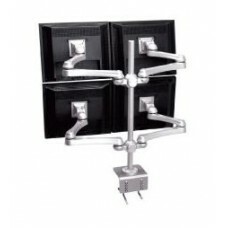 Desk clamp typeFully cable managed for concealing untidy cables.Height adjustment is achived by a le..
Clamp typeMade of high quality aluminum alloy.Ergonomic design height-adjustable mount are perfect f.. 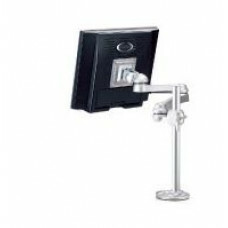 Mounting for two monitorsMade of high quality aluminum alloy.Ergonomic design height-adjustable moun.. 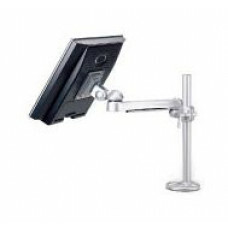 Mounting for three monitorsMade of high quality aluminum alloy.Ergonomic design height-adjustable mo.. 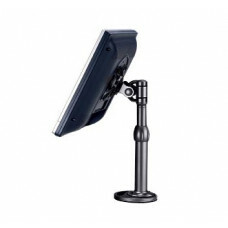 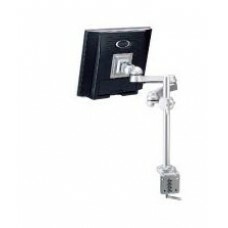 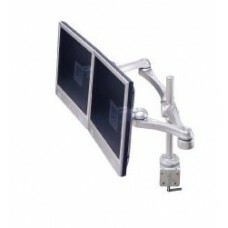 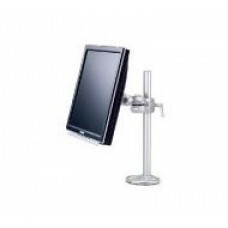 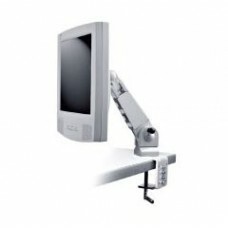 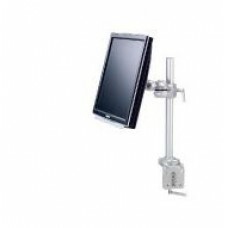 Mounting for four monitorsMade of high quality aluminum alloy.Ergonomic design height-adjustable mou.. 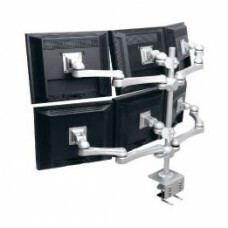 Mounting for six monitorsMade of high quality aluminum alloy.Ergonomic design height-adjustable moun..
Grommet typeMeets current ergonomic guidelinesQuick and simple installation..
Clamp typeBuilt-in Gas Spring design is very simple to move as high as 625.5 mm and it's extendable ..
Clamp typeBuilt-in Gas Spring design is very simple to move as high as 429 mm and it's extendable as..